The North American Thebaid is conceived to be both pilgrimage and publication, resulting in a large-format coffee table book of fine art photographic images, with select, inspiring texts, covering as many of the monastic settlements in North America as God allows. 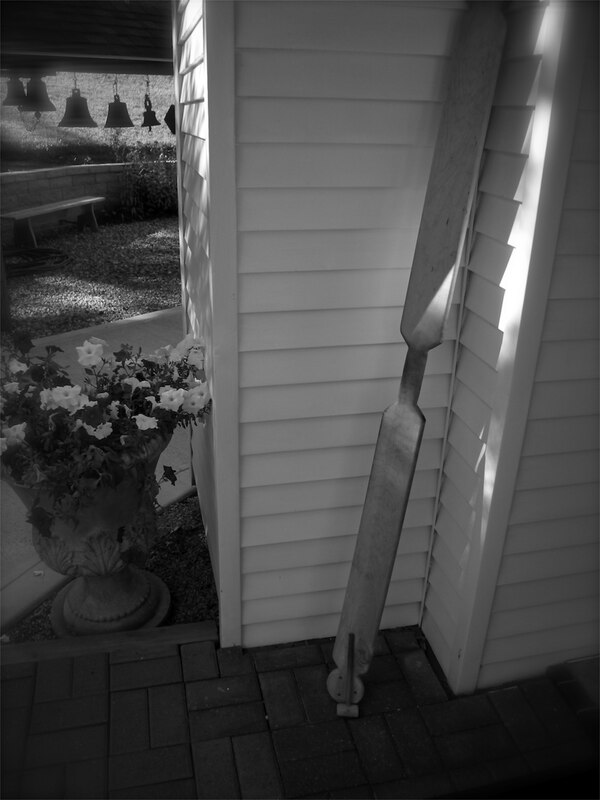 My plan is to travel over approximately a two-year period, staying for a few to several days at a time at various monasteries and sketes, living, praying and working with the monastics, while creating numinous, compelling images of the sacred space, the grounds, the life and the worship of these communities. In between my stays at monasteries, I will be presenting the “work in progress” at parishes, planting seeds, making connections, and thereby helping “expand the mission” of the Orthodox Church in America. Sample images and prototype book available. PDF of the prototype book is available by request at no charge. The “Thebaid” was the Egyptian desert where 4th century Christians went to flee the world and devote themselves to seeking God in prayer and solitude – the first monasteries were born there. A thousand years later there developed a “Northern Thebaid” in the north of Orthodox Christian Russia. Then in the late 18th century, Russian monks brought the Orthodox Christian faith to Alaska and North America. Now there are dozens of monasteries here. The inspiration for this project springs primarily from the example of seminarian Gleb Podmoshensky, whose 1961 pilgrimage to monastic sketes and settlements across the United States, Canada and Alaska, and his photographic slide show from these visits, had an inspiring and pivotal impact on a certain young man: Eugene Rose. 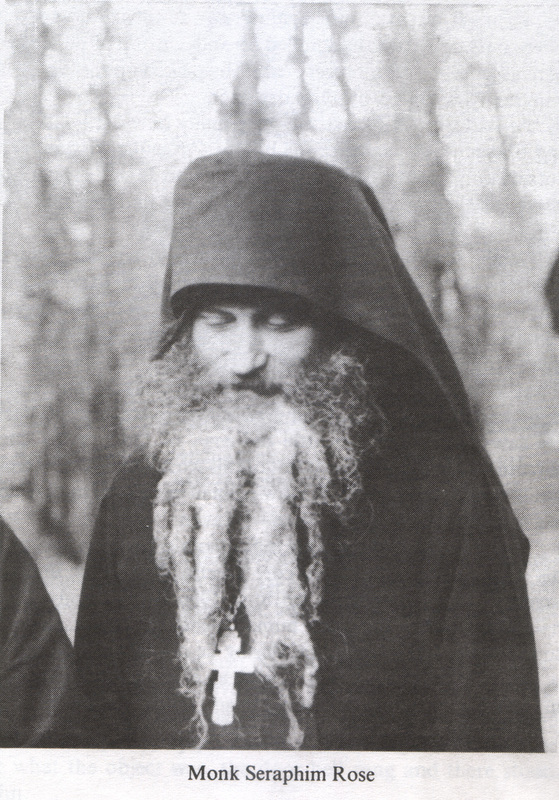 As is well known, Eugene and Gleb co-founded, with the blessing of St. John Maximovitch, Archbishop of San Francisco, a missionary brotherhood, bookstore and printing press, which eventually led to the founding of St Herman of Alaska Monastery in the rugged wilderness of Northern California, with Eugene and Gleb tonsured as monks Seraphim and Herman. I think of my dear friend Vicki Bellas, now Mother Paula at the Orthodox Monastery of the Transfiguration in Ellwood City, in the beautiful hills of Western Pennsylvania, who came to embrace the monastic life only after a fruitful career as a school teacher, and later as a missionary to orphans in Guatemala at the Hogar Rafael Ayau. I call to mind also Monk Seraphim (whom I have yet to meet, but know of through Fr Alexander Fecanin of St Symeon’s Orthodox Church, Birmingham, Alabama), who traveled to Russia and elsewhere tasting of the Orthodox monastic life at some of the great centers like Optina and Valaam, before finding that place within which his heart resonated, at St Anthony’s Monastery in Arizona. Who will inspire the next generation of American Orthodox monastics? Who will expend their life “in the breach” (cf. Ps 106:23 NKJV), pointing the way for others, sparking and kindling the flame of divine zeal for ascetic labors undertaken out of love for Christ, His Most Pure Mother, the Church and the saints? Metropolitan Tikhon of the OCA, at the 18th All-American Council, July 2015. 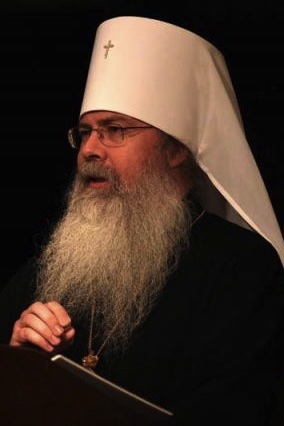 Such is the impetus behind this book project, which seems to dovetail in a most providential way with the words and mission of His Beatitude Metropolitan Tikhon of the OCA, and of Archimandrite Sergius, abbot of St Tikhon of Zadonsk Monastery in Waymart PA, not to mention with the faithful labours of two of Fr Seraphim Rose’s spiritual sons: Archimandrite Gerasim (Eliel), who, by God’s providence, is likely soon to be consecrated bishop of the OCA Diocese of the South, and Hieromonk Damascene, who in 2013 was raised to the rank of Abbot of St Herman of Alaska Monastery in Platina. Nor will this project somehow inadvertently convey a false dichotomy between the monastic and married life, between following Christ through the tonsure and following Him in the world. Here we can apply the counsel of Archimandrite Sergius, Abbot of St Tikhon of Zadonsk Monastery, who notes that both monastics and married laity are “called to live 100% for our Lord 100% of the time,” and the monastic life has traditionally been accepted as the inspiration for the laity. In addition, the Project Launch Plan details what I call creative “tent-making” (looking to the example of St Paul in Acts 18:1-3), specific, ongoing methods to raise funds to support the endeavor, including sale of fine-art prints and other memorabilia linked to the Project, as well as offering customized photographic services to parishes in appreciation for donations. From the beginning of the Project, parish visits will be scheduled in-between monastery stays, to present digital slide-shows of these monastic pilgrimages, perhaps receiving collections along the way, and always hoping to inspire followers and supporters of the project. It is my prayer and hope that some potential monastics may also be harvested in this apostolic-like endeavor. As God wills. Join our email list to receive regular updates on the Northern Thebaid Pilgrimage Project, and to learn about the many opportunities for you to help support our efforts.